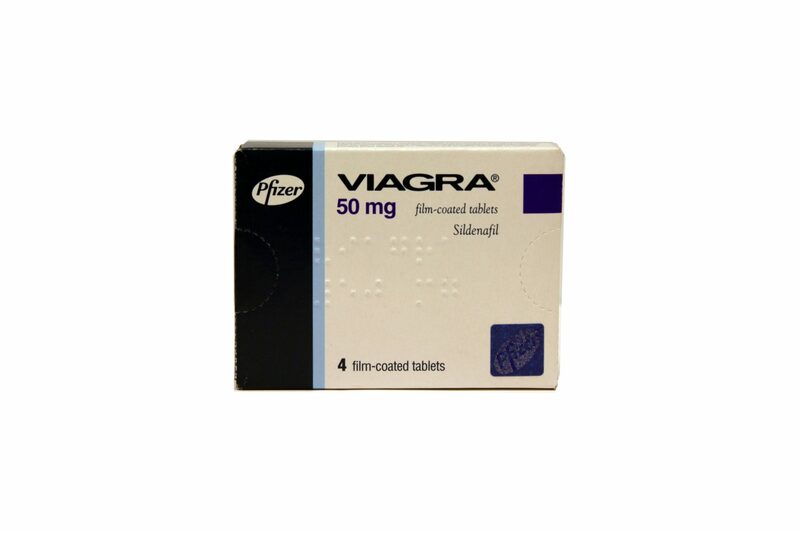 When trying to aid and accelerate weight loss, there are some over the counter Pharmacy products that can help without the need for a Prescription. 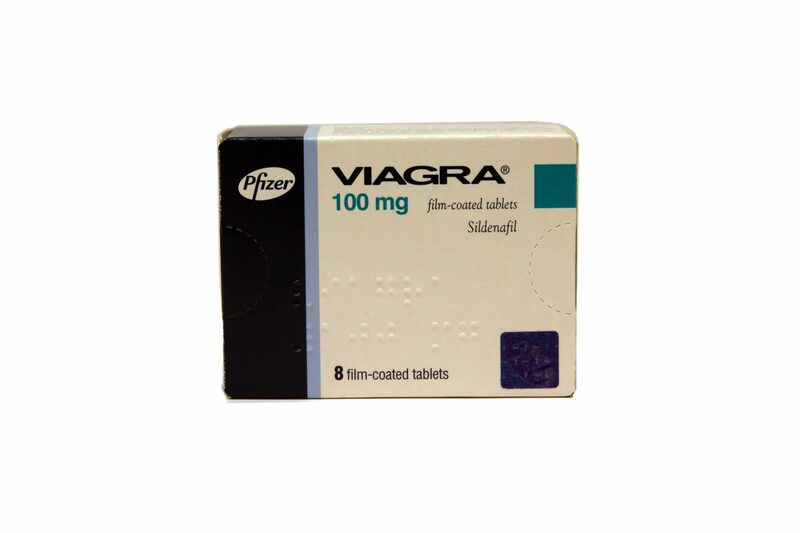 Alli contains the drug Orlistat, but only contains 60 mg per dosage. 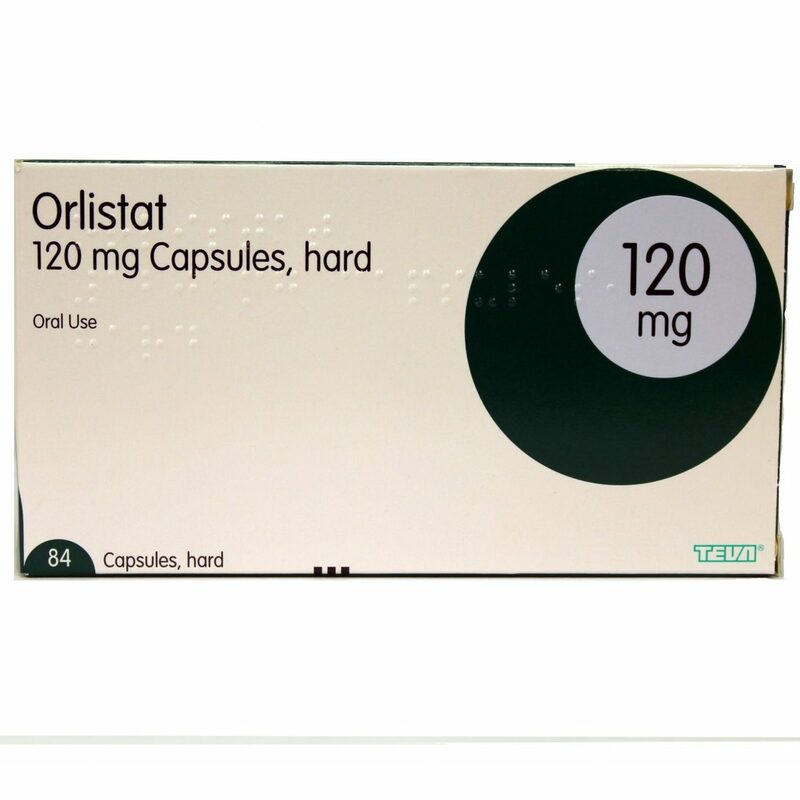 Orlistat is a Prescription Medication, with a normal dosage of 120 mg, but when the dosage is halved Alli is allowed to be sold over the counter. When added to a healthy diet, and regular exercise, Alli can aid weight loss by up to 50%. Alli works by preventing some of the fat in your diet from being broken down and absorbed by the body. This excess fat is then excreted. Alli encourages steady weight loss over time, but must be part of a reduced calorie diet and a regular exercise plan for it to be effective. XLS-Medical produce a series of weight loss products to support and aid the weight loss process. All XLS-Medical products are derived from natural organic plant sources, so are gentle on your system and don’t interfere with any other regular body functions. XLS-Medical Max Strength is their latest product, which works by preventing the breakdown of carbohydrates, sugar and fat in your daily diet and so prevents their absorption. By doing this, the product is able to reduce your total calorie intake and aid to lose weight. XLS-Medical Fat Binder and Direct Fat Binder works by binding together the fat and fibre in your diet. These larger fat particles are too large to be absorbed by your body and so pass your your system naturally. Adding either Fat Binder to a reduced calorie diet, can increase weight loss by three times over a 12 week period. XLS-Medical Carb Blocker reduces the breakdown and absorption of carbohydrates in your diet. The undigested, large carbohydrates pass through your system naturally, leading to a lower overall calorie intake. XLS-Medical Appetite reducer is a new product, that contains dietary fibres that swell up to 300x in size once in the stomach and form a gel. This gel reduces your appetite by filling 30-40% of your stomach giving you the feeling of being full quicker. 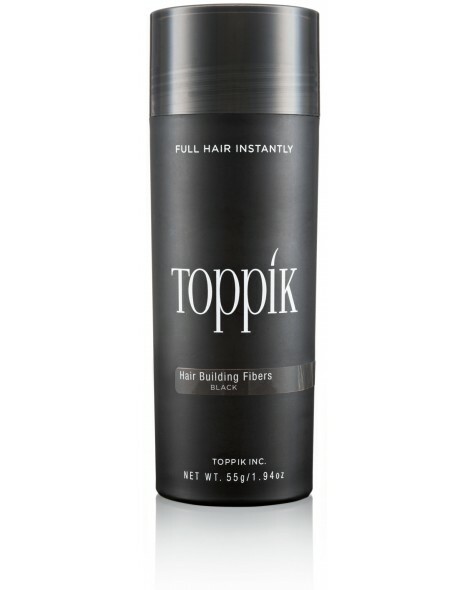 The fibre gel will pass through your system naturally. Protein Shakes are becoming increasingly popular, and not just for men and women that are regular gym goers. Some protein powders are now enriched with the vitamins and minerals that the human body requires on a daily basis, so they are able to provide a full meal’s worth of nutrition. While not recommended as a long term solution, meal replacement shakes can be effective at aiding weight loss especially if you have a need for a quick meal on the go. Meal replacement shakes can also be blended into fruit and vegetable smoothies for added vitamins and nutrients.